May 05, 2017 | By CENS | ECLATORQ TECHNOLOGY CO., LTD.
Digital torque wrench by Eclatorq. Eclatorq Technology Co., Ltd. supplies calibration-grade hand tools at competitive prices. 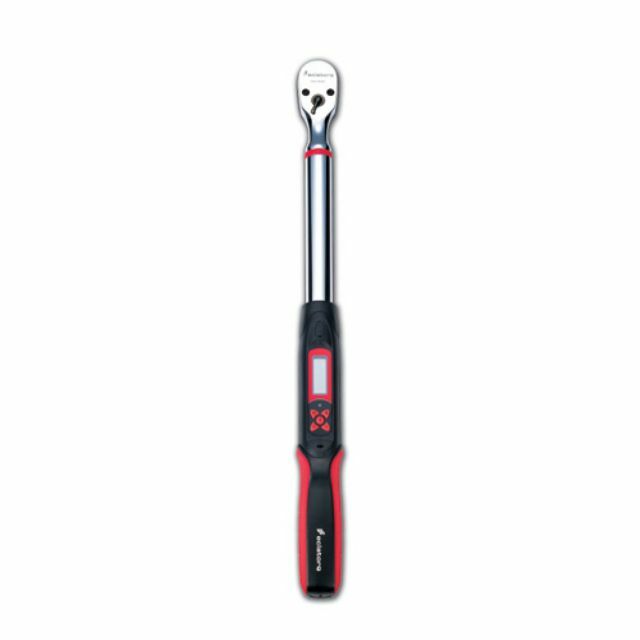 The company builds thumb-sized digital meter into torque wrenches and car pullers, providing users precise torque force reads available in metric and imperial versions. The meter resists impact, which has been proven by dropping from a height of 180 cm, and extreme temperatures ranging from minus 20 to plus 70 Celsius degrees. Also, the digital gauges resist acid corrosion, water, vibration, oil, and electromagnetic interference. Eclatorq's technology team is staffed by specialists from the government-backed Industrial Technology Research Institute (ITRI). These engineers developed the digital-tool technology as ITRI employees.